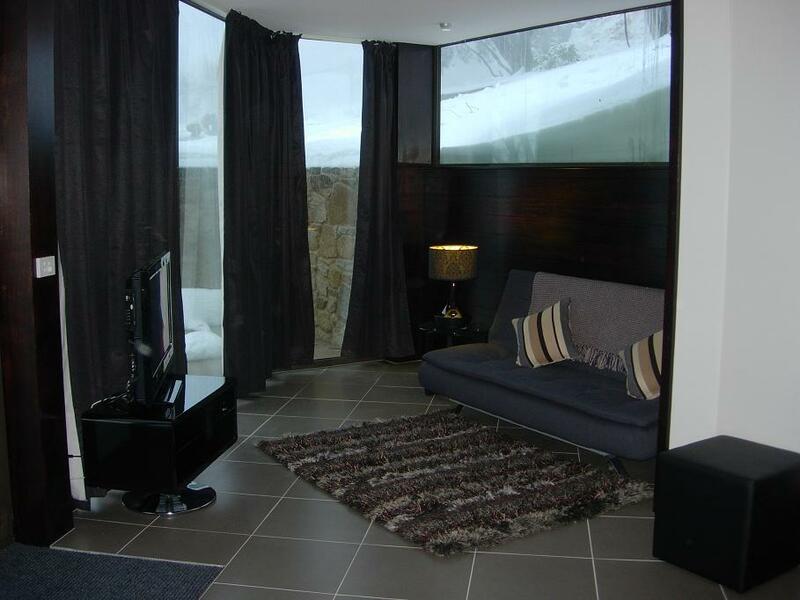 This luxurious fully self contained studio apartment is located directly opposite the Chamois ski run and offers quality furnishings and fittings. 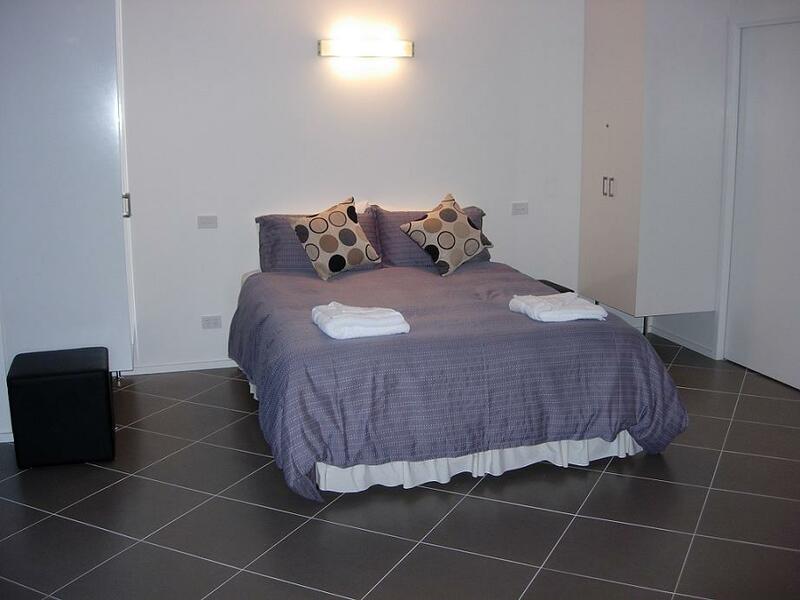 It is warm and cosy with floor heating throughout. The well equipped kitchen features stainless steel appliances, including full cooking facilities, large fridge, combined microwave-convection oven and dishwasher. 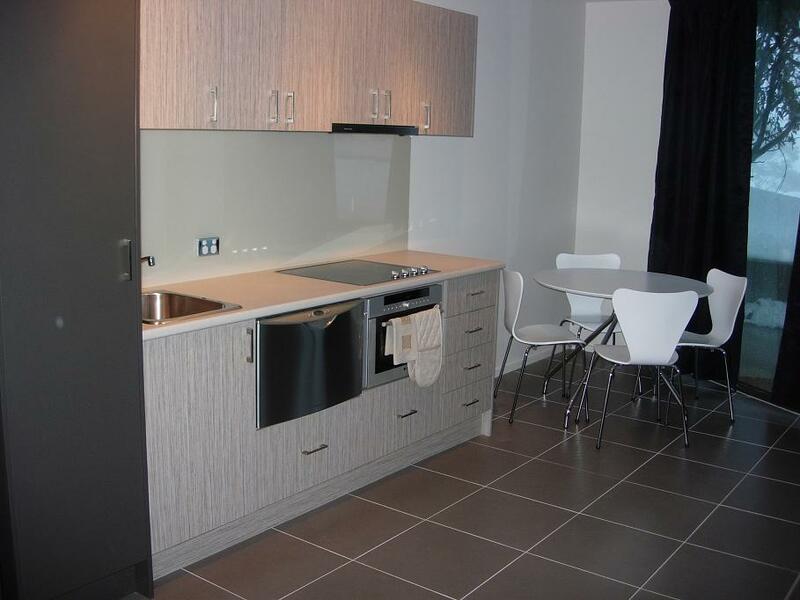 A combined front loading washer/dryer is located in the bathroom, together with vanity unit, toilet and spacious shower. Right next to Alpine Retreat Bar and Restaurant, and just a stones throw from Chamois Ski-run and Lydia’s Double chair.